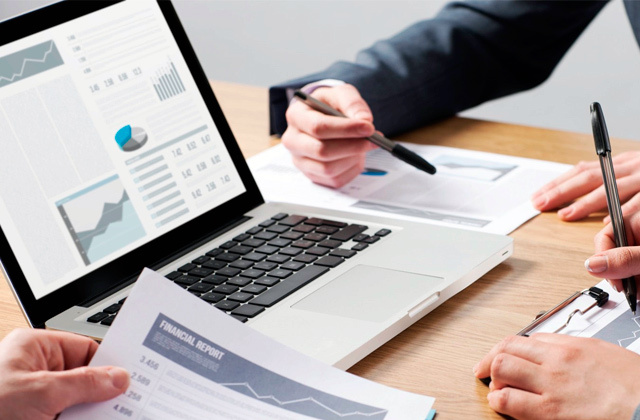 Besides the traditional high-quality features to battle all types of malware, you get extra security for your kids and for money-related tasks. The Password Manager is not the strongest on the market. 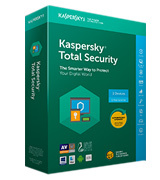 Total Security from Kaspersky is probably the most packed suite on the antivirus software market. You will find there just about any feature you can think of. 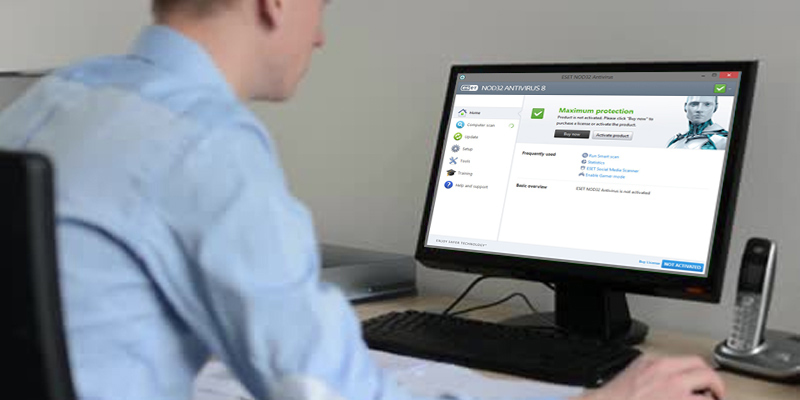 The Data Safe feature creates separate folders where you can store your important and sensitive files in an encrypted form. The interface is not very convenient at first. As one of the latest updates, the AVG Unlimited is made compatible with other antivirus software, not just the one by the same manufacturer. There is a Folder Shield feature that enables additional high-level anti-ransomware protection for specified folders. Tends to slow down the system. Trend Micro antivirus software for Mac & Windows provides top-notch security online and above average—offline. It is one of the top options with the best quality-price ratio. New ESET antivirus software for Windows has a UEFI Scanner that can find and eliminate threats targeting a computer with UEFI interface before it boots. The whole array of settings is rather complicated for an average user. ESET Windows antivirus is one of the most recognized and respected among virus removal software, it constantly receives the highest marks from the top testing labs. 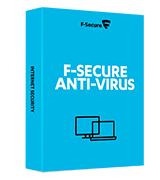 F-Secure is a fast and high-performing antivirus software for Windows at a very affordable price. A scarce number of features. As simple as they come, this Windows antivirus is a great choice for a basic hassle-free computer protection. The name Kaspersky is known to anyone who had searched for a computer antivirus software even once. 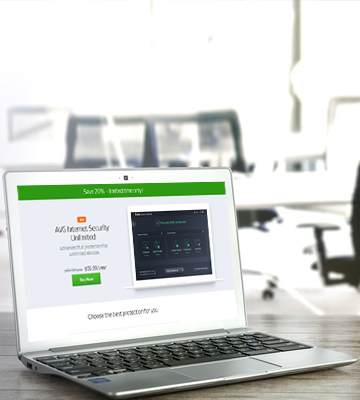 For years Kaspersky anti-virus has been the most recommended option for home and business protection, and it is a properly validated recommendation even today, especially when it comes to their fullest suite, the Kaspersky Total Security. 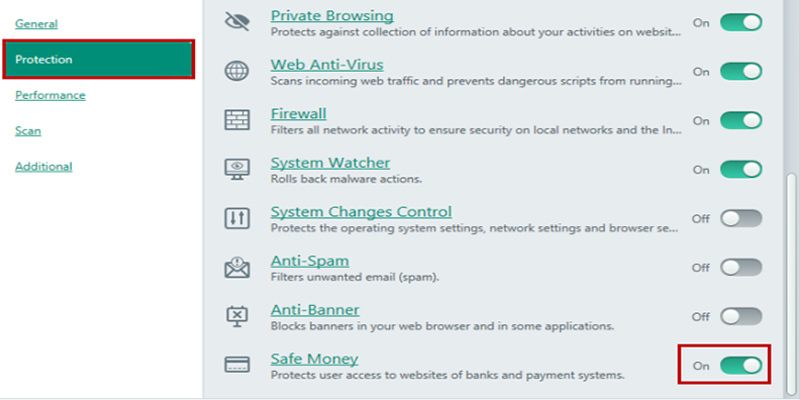 This antivirus software for PC is jam-packed with features and some of them are unique to this company. 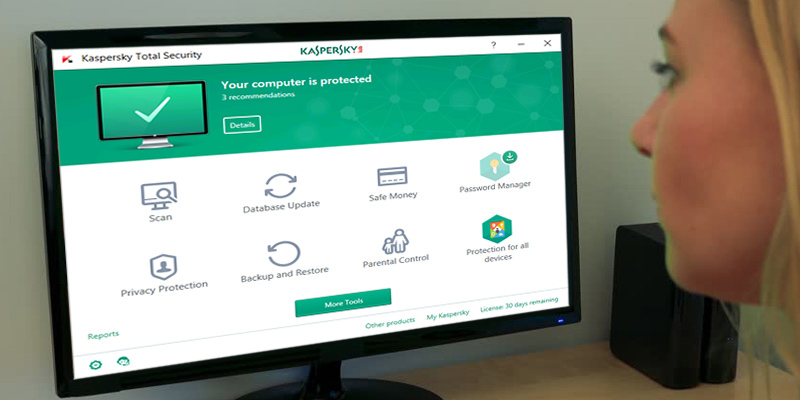 The Kaspersky anti-virus will deal with just about any malware software on your PC and protect you against identity thieves, spam, viruses as well as ransomware. The latter has caused quite a stir all over the world lately, and several times to boot. Furthermore, today this Kaspersky suite works on a variety of popular operating systems: Windows, Mac, Android, and iOS. 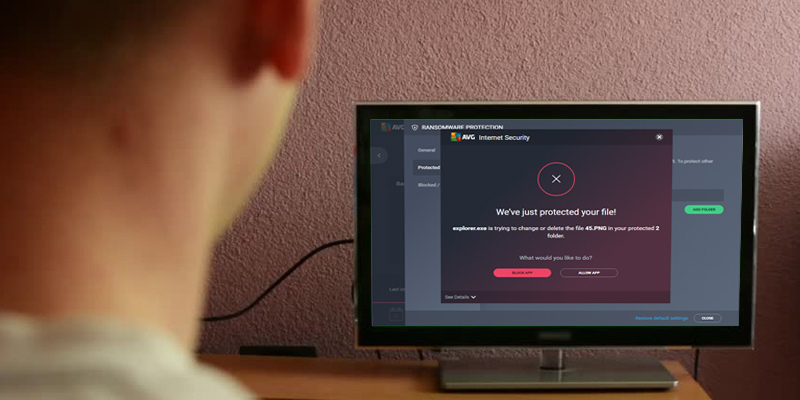 Combine this with the option to purchase either five- or ten-device license and you have the opportunity to protect all of your own and your family members' computers and gadgets. Quite a feat, if we may say. 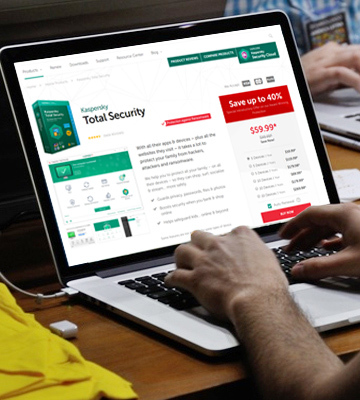 One of the best features that the Kaspersky Total Security suite offers, in our opinion, is its Safe Money technology. 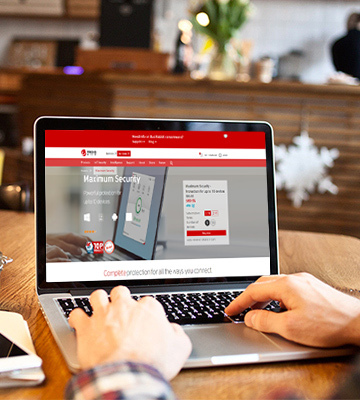 The Safe Money feature is a special browser created for handling money-related tasks (hence, the name): online purchases and banking. 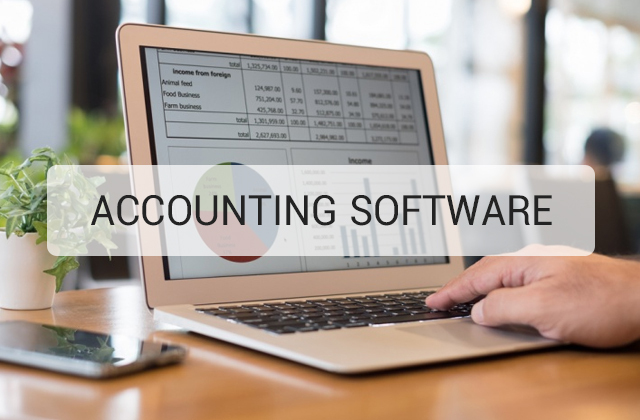 It can also be used for managing sensitive documentation or, basically, for everything you find you need it to as it is customizable. 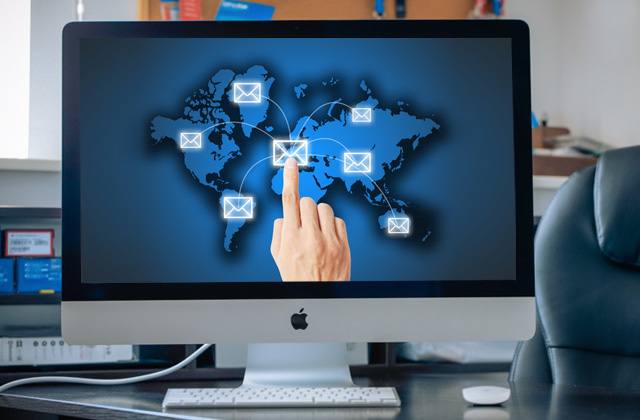 The technology works by adding several layers of protection to your connection as well as by checking the website you are visiting for suspicious activity, adware, phishing possibilities, etc. 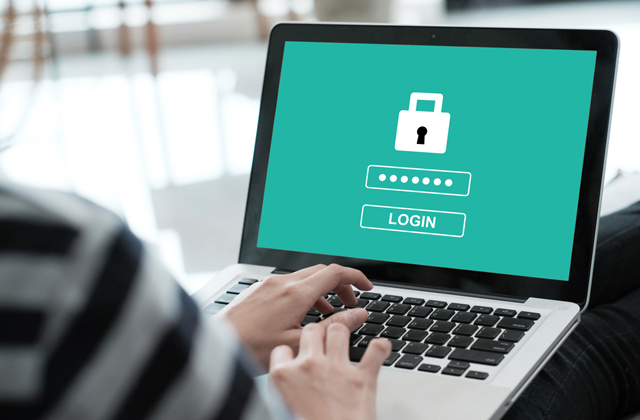 This way, you can be absolutely sure that when you fill in the form with your credentials, credit card information, and other sensitive data, no one will be able to steal them. Your identity and your money are as safe as they can possibly get. Nowadays, children get their hands on gadgets quite early. Some would say, much earlier than it is safe. And there is little we can do to protect them from clicking the banner leading to a harmful website save physically restricting their Internet access, and this can backfire when kids find their way online elsewhere. 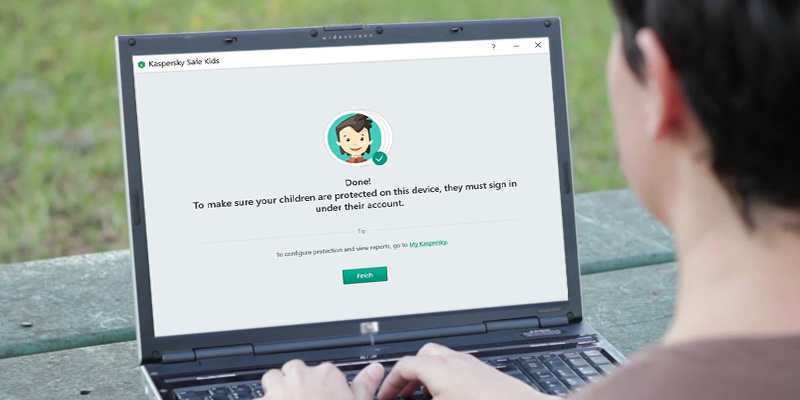 Kaspersky takes care of this problem and does it splendidly: having purchased the Total Security suit, you get the Safe Kids feature for free (it can be purchased separately from the suite). Safe Kids allows parents to set an unlimited number of kids' profiles and set individual restrictions for them; it is extremely useful if you have several kids of different ages and don't want to forbid the older ones the same things you protect the little ones from—after all, as children grow up they often need more freedom or simply are to be protected from different things. The problem with a child's freedom is also faced using another feature in the Safe Kids functionality, the one that is not yet common among computer antivirus software creators. We're talking about the option to set not only a strict ban on certain categories of content but use a warning. This warning may be ignored by the kid but the parents will be notified of it. Finally, a child has the opportunity to request the ban lifting via the software if they believe it is unjust, and this might become a reason for communication and bonding. The AVG company is a name widely recognized on the computer antivirus software market. 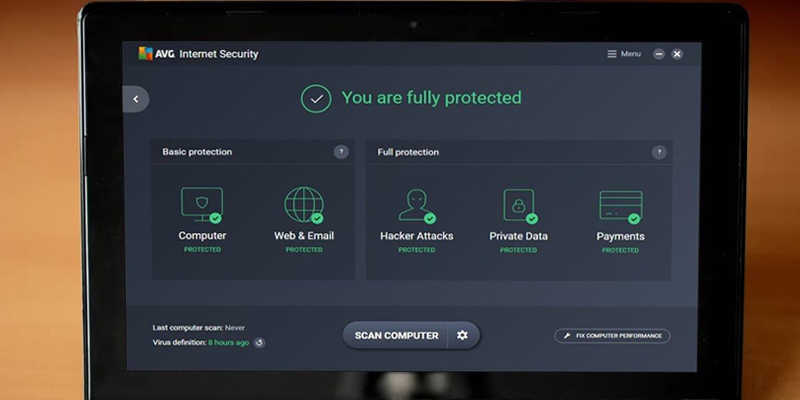 In the latest years, there were some issues associated with the brand but, having been purchased by the Avast company, now AVG is getting back on track. Furthermore, issues or no issues, the quality of the malware protection by the AVG PC antivirus software has never much faltered—it is still among the best when it comes to defending your computer. The thing that highlights the AVG Internet Security Unlimited in the line of similar products is just that—it is unlimited. Meaning, when you buy a product, contrary to the most companies who offer a set number of devices per license, here you can install the Internet security software on all and every computing machine you own, be it a Windows PC, a Mac, or an Android smartphone/tablet. Admittedly, the app for iOS is yet to be developed but we do hope that it is not too far off. Nevertheless, this suite is still a pretty good solution, especially so for people or families who are tech-lovers and own quite a number of gadgets. 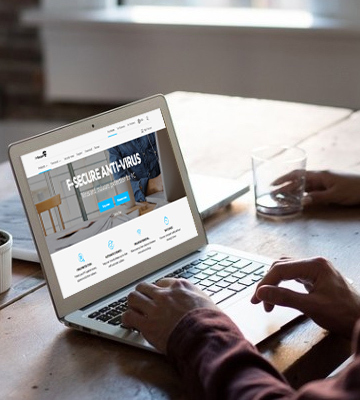 The Data Safe feature is another convenient function the AVG Internet Security offers you. 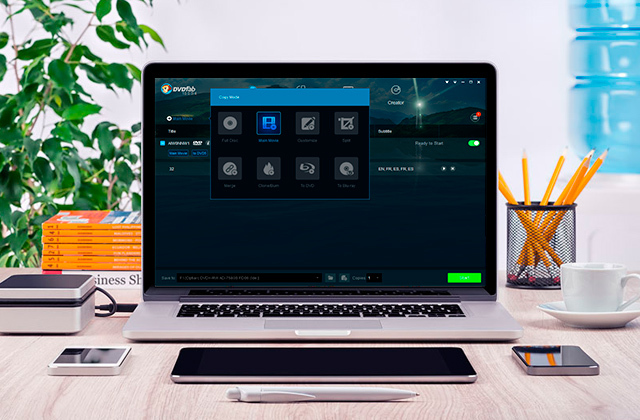 With it, you can create an unlimited number of folders for all your sensitive files and encrypt them so that no one except you and your trusted people could see them. You'll say, encryption is nothing new in computer antivirus software but more of a must-have and you'll be mostly right. However, the peculiar thing in the AVG version is that you do not encrypt your whole data but you can separate the files by some kind of feature and put them orderly for much faster and hassle-free searching in case of need: your business documents will not mix in with your kids' photos and the love letters from when you first started dating your lover. The default size of the folders is 2GB but you can change it in the settings. 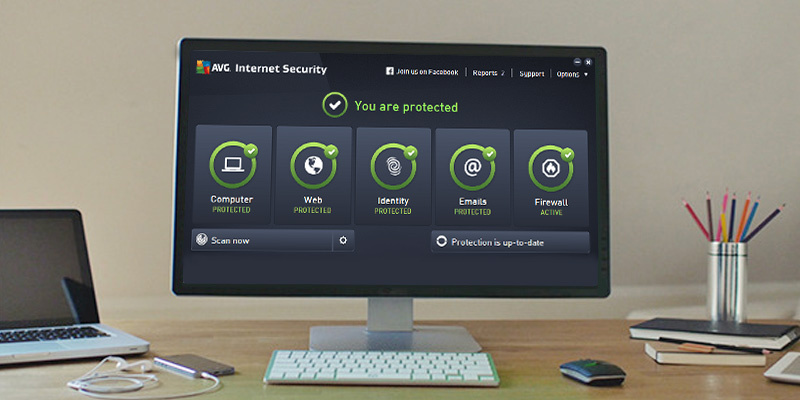 The AVG Internet Security will definitely protect you when you work with the Internet as well—it has near perfect marks when it comes to recognizing spam, scam and phishing attempts in your emails; if you download unsafe files or are redirected to a suspicious link, AVG will notify you of that and recommend you do not run the task. You can feel safe when you make online purchases as the system will protect your data and credit card information. 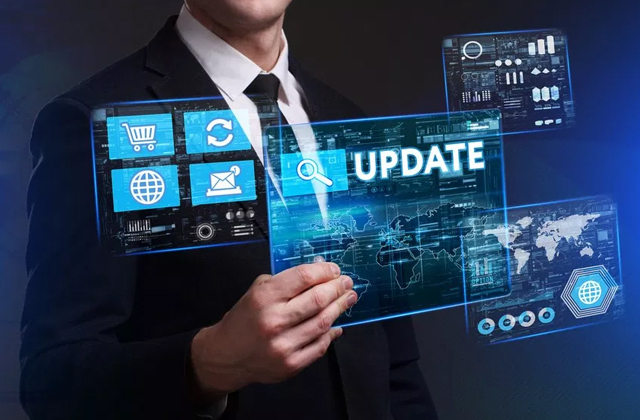 The real-time security updates and the behavior-based detection make it nearly impossible to trick this Windows/Android/Mac antivirus software into allowing the harmful files behind the firewall. 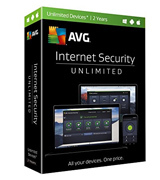 All in all, the AVG is a solid quality computer antivirus software by a well-known reliable company. 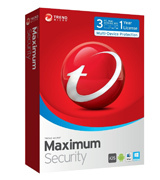 The first thing you notice when you install the Trend Micro Maximum Security antivirus software for Mac / Windows / Android / iOS is that it is made in pleasantly light colors, easy on the eyes. The large icons are hard to miss and also animated, which might not have any impact on the quality of the product but is still nice to look at. The performance, by the way, is also really good, it's not like the company had spent all the money on the visual design. The scanning, be it full or custom, is actually very fast and still turns to be very precise, too; the Trend Micro Maximum Security finds not only old and well-known malware but it is also able to identify the newest threats: the suite has performed extremely well in tests held by independent laboratories, its forte being high-class URL-rating system and blocking of potentially harmful websites. Being quite affordable in comparison to the monsters like Kaspersky anti-virus, for example, this Trend Micro suite provides much better results than most its competitors in the same price range. In this age of extensive social networking, cybercriminals do not shy away from using them to lure innocent unsuspecting victims to the websites that will infect computers and gadgets with Trojans, viruses, and all kinds of other malware. That's why protection for social networks has become an essential instead of a nice bonus. 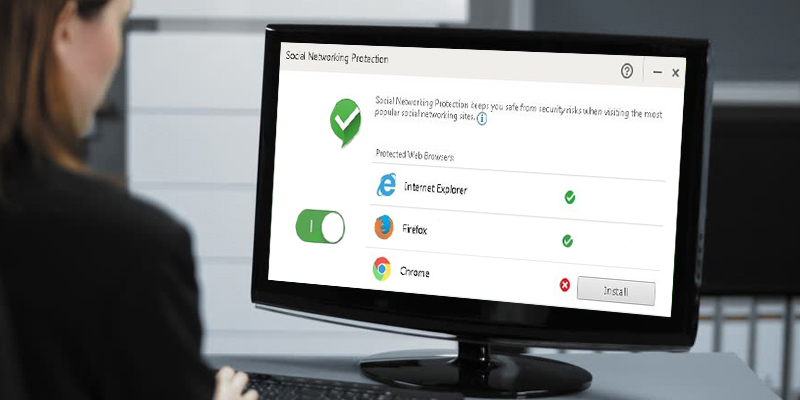 If you are a user of either Internet Explorer, Google Chrome, or Mozilla Firefox, the Trend Micro Windows and Mac antivirus software suite includes a special extension to help you navigate your social networks like Facebook, Twitter, Google+ etc. 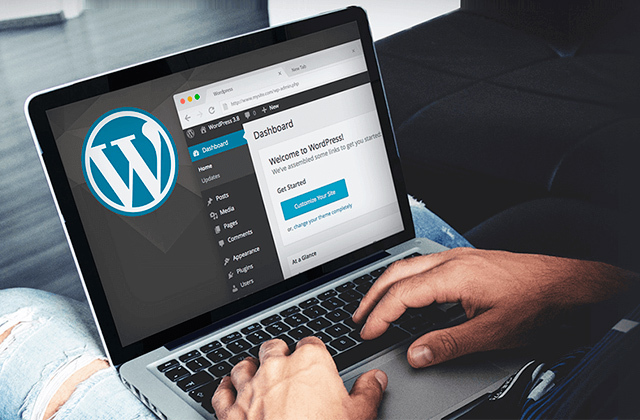 The extension is created based on the URL-rating system also included in the suite and it will analyze the links that pop out in your feed and show you how reliable they are and if it is wise to click them. The safe links are highlighted green, questionable will have yellow marking, and if there is anything recognized as malware inside, you'll see a red cross. 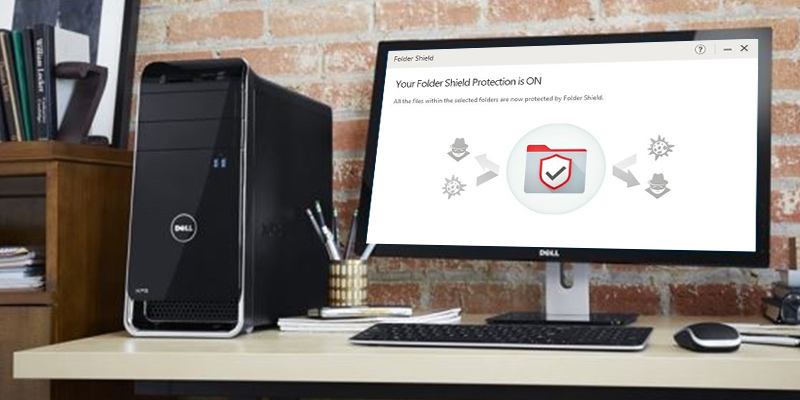 Trend Micro's Folder Shield is an extremely easy to use and highly well-performing additional layer of protection for your computer. Basically, all it does is restricts the access of unknown programs to the contents of certain folders you set. It sounds really simple (and it is) but it is actually a very effective tool against ransomware, a popular threat lately. It stands guard against any suspicious program and it uses behavioral detection, meaning even zero-day threats shall not pass. ESET is a company whose brand name and image—the gray-and-blue cyborg—are quite well known not only in the USA but throughout the world, same as, say, Kaspersky anti-virus. This wide-spread-ness is justified by the fact that for years, ESET virus removal software has been one of the most reliable antivirus software for Windows with the near-top ratings from the largest independent testing laboratories like AV-Comparatives and AV-Test Institute. 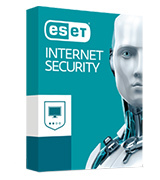 The ESET's newest Advanced Internet Security is very lightweight and its work is almost unnoticeable until there is a threat found on your computer; your system will not become slower after you install this computer virus protection. The biggest inconvenience of this software is that its settings are rather complicated for a user with little to no experience to tweak. However, its default settings are generally good enough to protect your PC from most threats and attacks. 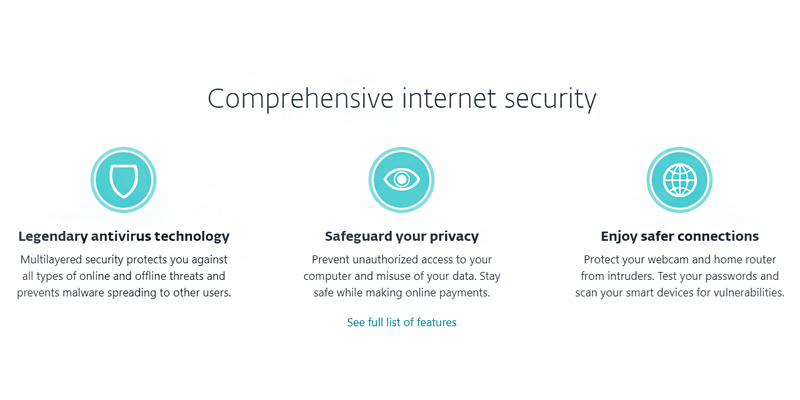 The Advanced Internet Security is an update on their previous product with several new features and an upgrade to existing ones. 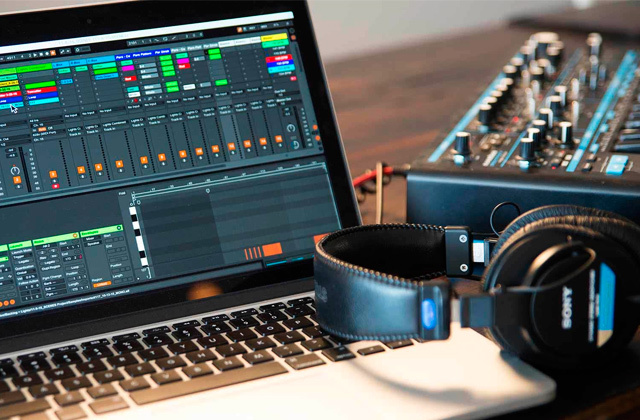 The more sophisticated the laptops become with time, the more users tend to choose them over stationary desktop computers—after all, if you have to choose between two devices of a similar performance but designed in different form-factors, it is logical to choose the more portable one. But with high portability comes the increase in the theft danger since the criminals no more need to break into your home and carry a ton of wires, not mentioning the weight and bulkiness of an actual desktop computer. That's why some companies that work in the field of computer antivirus software now widen their reach to the anti-theft features. The ESET company is one of those. 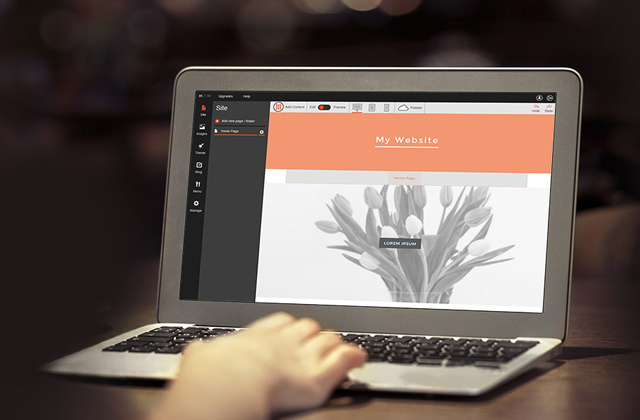 The Anti-Theft feature was included in the Premium package before but now it comes with the basic suite. 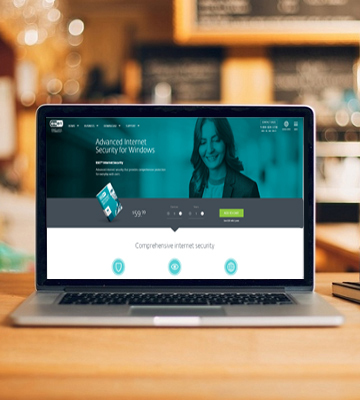 You will have to create an account with the ESET online portal called My ESET and, in some cases, make some settings adjustments to use it but it only takes a couple of minutes and is easy enough to follow with the offered directions. The soul of this feature is that it creates a phantom user account on your PC and, if your device is either lost or stolen, you can log in to your My ESET account and push the "My device is missing" button. Upon this, your device, wherever it is, will be rebooted and completely locked—the person trying to use it will only see the phantom account where the access to all the folders is locked. In case your laptop is not stolen but lost and the person who has found it has no malicious intentions, you can set the computer to display your contact info to return the device. Overall, a really handy option for every mobile user. A completely new feature in the ESET suite is the UEFI Scanner. UEFI is the firmware in Windows computers that was created to replace BIOS and if your PC has it, the ESET Advanced Internet Security will scan that firmware for malicious threats as well. With this scanner, even the deep penetration attempts on your device by criminals will not be successful. F-Secure is a company with some years on the market under their belt. Although it is not as widely known as certain other manufacturers in this field, it, surprisingly, does offer a software with the top-rated level of computer virus protection; it performs really good on most independent laboratories tests, resulting in close to 100% malware detection. And at the same time, the F-Secure's basic Antivirus is one of the cheapest offered on the market. The interesting and unusual thing about the F-Secure Anti-Virus is it gives somewhat better results against zero-day malware than against well-known threats. However, it still detects and removes known malware with top-notch results nearly equal to much more expensive products. 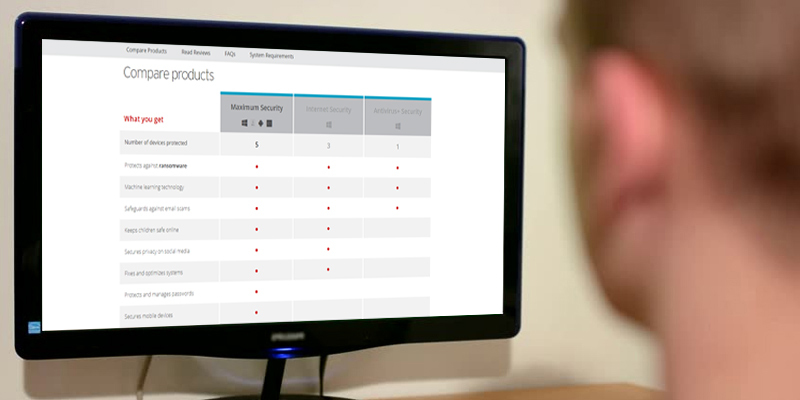 This high-quality exposure is achieved thanks to the two-engine scanning and a wide network of harmful files the software can recognize as well as a cloud-based system for behavioral detection—the system where users participate in a program of exchanging the database of potentially harmful applications and files. You can, of course, sign out if this program and your F-Secure will not send its reports to the general database, same as with most other products, but, all things considered, it is a good feature. The F-Secure virus and malware protection software is a very basic product. It offers high-quality protection against all types of malware that gets into your computer but it has next to no bonus features. It will scan your computer at a nice deep level, and it will also check the attachments in your incoming emails but it has no URL blocking and you will have to run the check on your external devices like USB drives manually as it is not automatic. That being said, this lack of bonus features makes the F-Secure antivirus software for Windows the simplest product ever to handle; even a complete novice will have no problems running a scan. And when you are looking for a cheap virus protection option, what matters is that at a price, it performs at a good level and not how many features it has. Looking from this point of view, the F-Secure is one of the best options. We're used to calling it the "anti-virus" software. However, for quite some time already it has been much more than that; in fact, the chances of encountering a classic computer virus nowadays are rather slim. But that doesn't mean there is nothing to fear. To the contrary, there is quite a lot: traditional computer viruses have been replaced by all kinds of malware, from malicious ads and trojans in your emails to phishing websites and ransomware files that take your computer a hostage of sorts and you need to either pay the virus creator or clean and reinstall the system to get it working again, and both options can hit your budget quite a bit (and the second one might also cost you all your files). A good antivirus software can help you avoid most of the threats or, if the malicious file has already been downloaded, destroy it before it has the chance to cause real harm. The best antivirus software is the one that is updated and reconstructed constantly to battle the modern malware market, which is, sadly, also developed very fast. 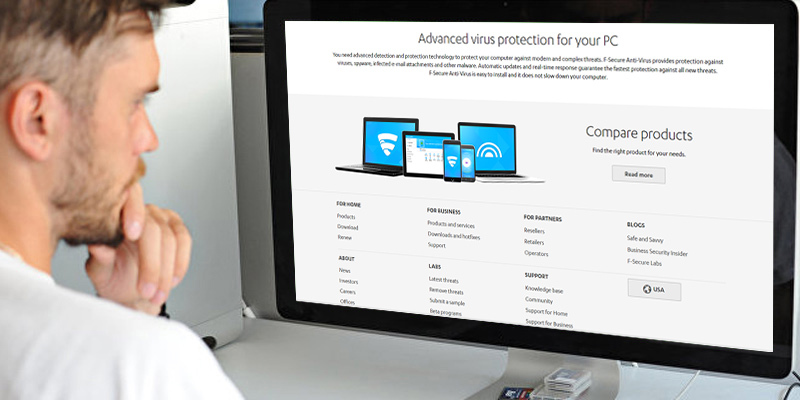 The antivirus software we've collected in this review is, in our opinion, the very best. 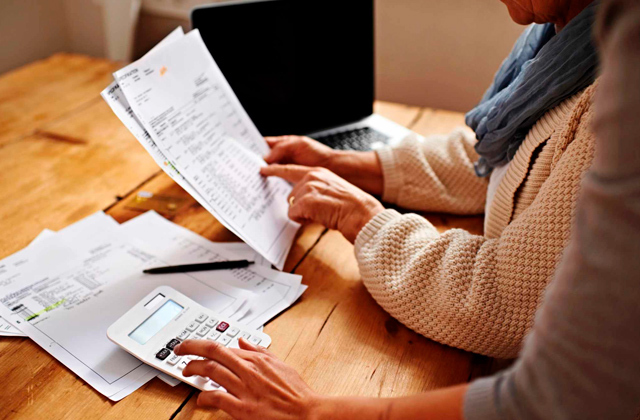 You've probably heard some of these names, too, but you might not know of the subtle peculiarities that make each option most suitable for specific needs. We'll try to fill you in on this. 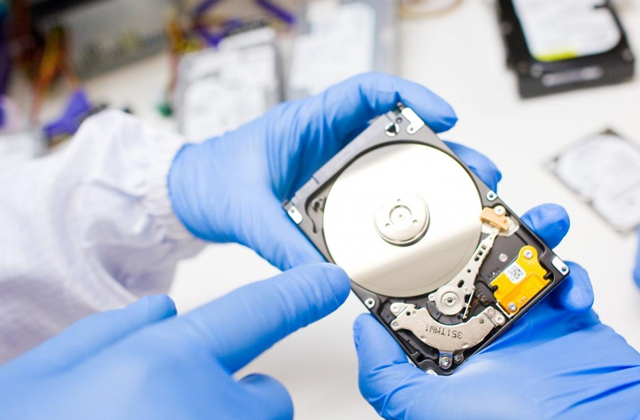 If you've accidentally deleted an important piece of data and wish to get it back, there is a chance for that with the data recovery software.